'Balance' by Tim Jensen - DPC Prints! 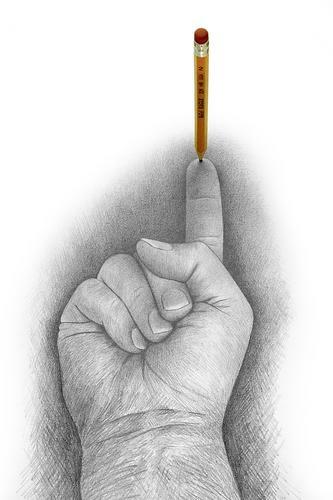 A hand drawn pencil sketch with the illusion of the pencil balancing on the finger tip. This photograph originally appeared in the Pencil Challenge.